This article is sponsored by Sunday Scaries CBD gummies. 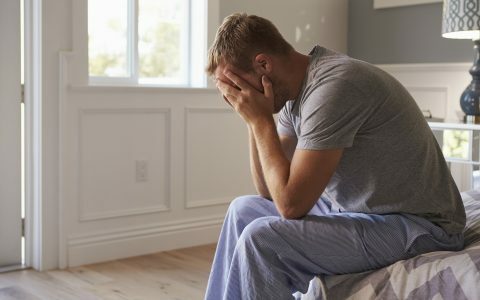 Even if you’ve never heard the term “Sunday scaries” before, you’re likely familiar with it; it’s that empty, anxious feeling when your weekend is coming to a close. As Monday morning draws near, the scaries only gnaw harder: Have I gotten enough done this weekend? Am I ready for my week? What’s waiting in my inbox? For lots of folks, heavy workloads, constant connection, and the occasional after effects of Saturday night can conspire to make Sunday feel like a lost weekend. 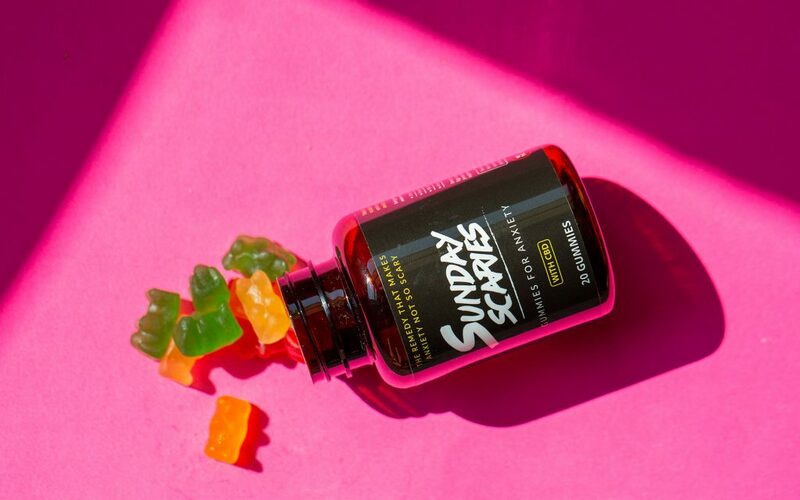 Sunday Scaries CBD gummies are named for the very jitters they’re designed to combat and developed around the lived experience of its co-founders. 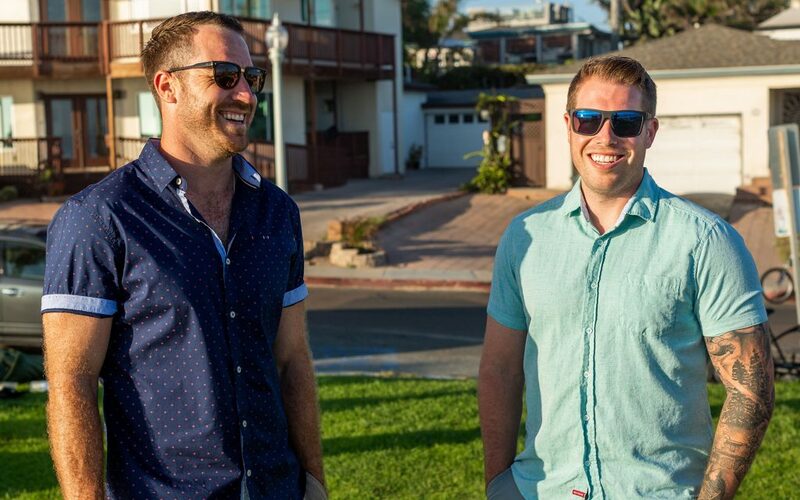 In June of 2017, the scaries were really closing in on Mike Sill and Beau Schmitt, co-owners of Project Bar and Grill in San Diego, and now of Sunday Scaries. One Sunday, Sill and Schmitt attempted to take a day off to go play golf with some friends. The familiar beginning-of-the-week stress and anxiety were evident as ever. But something changed when a friend offered them some CBD tincture. Cannabis could help with anxiety, Sill realized, and he didn’t have to relive his negative experiences with THC to get that assist. 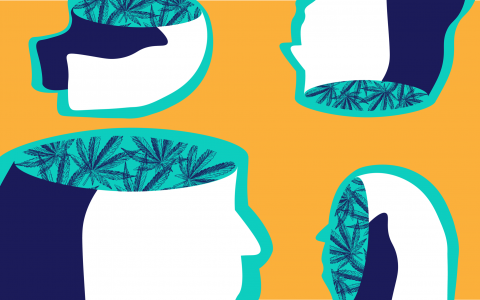 It’s not that enjoying THC and benefitting from CBD are mutually exclusive—Schmitt remains an enthusiastic THC consumer—but Sill was more accustomed to the opposite end of cannabis effects. 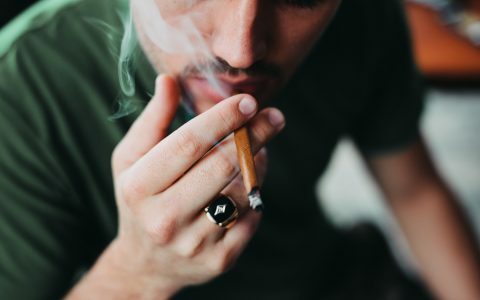 He smoked it regularly when he was younger, but it always tended to provoke his anxiety. After a long break, Sill toked up for a Snoop Dogg concert—and still wasn’t’ enjoying himself. It was a night that saw him say goodbye to cannabis, he thought for good. 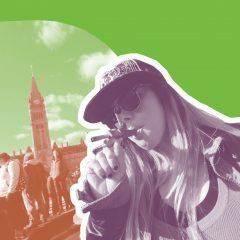 “Ever since then I kind of stayed away from weed,” says Sill. In retrospect, he says, this was not a problem with cannabis, but with Sill’s understanding of it. 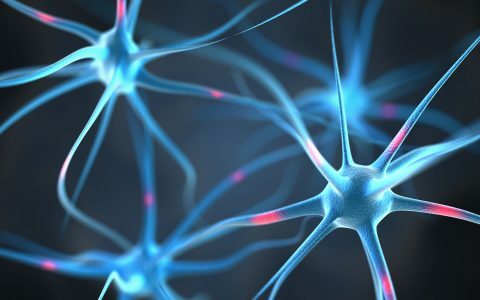 Like most people, he didn’t have a sense of the different cannabinoids and other compounds at play in the effects of cannabis. In particular, he wasn’t aware of the difference between THC and its less psychoactive counterpart, CBD. Armed with an updated relationship with cannabis, Sill and Schmitt hit the Internet to try to replicate their CBD experience from the links. While CBD was everywhere, they didn’t find a product that seemed right for them. 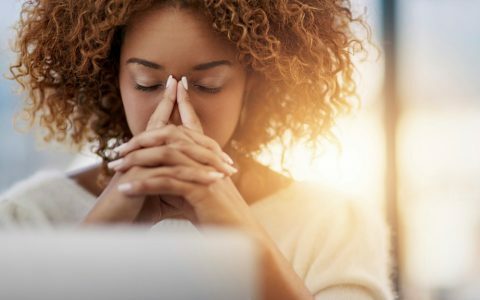 Their newfound love of CBD and disappointment in the market set them on a new path: perfecting a product for battling everyday anxiety. “We put our plans for a second bar on hold and started Sunday Scaries instead,” says Sill. Just a few months later, they’d released their flagship product, Sunday Scaries CBD gummies. 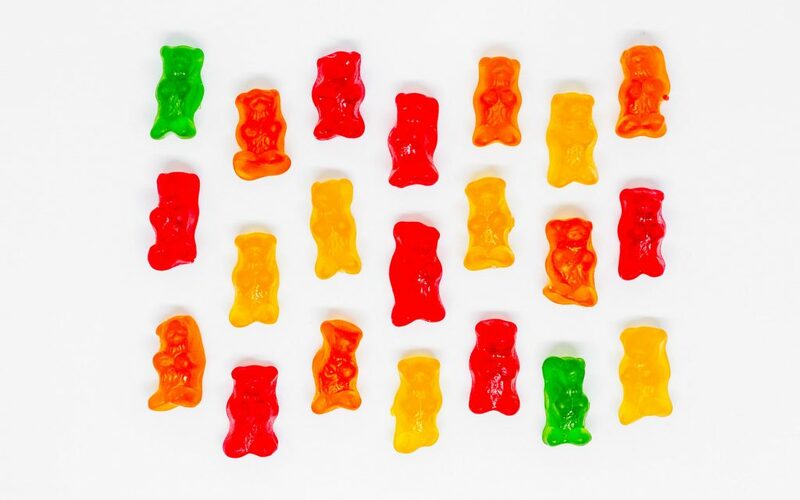 Each familiar gummy bear contains 10 milligrams of hemp-derived CBD, buoyed by vitamins B12 and D3, which are both associated with cognitive and nervous system function. Delivering CBD in a gummy bear is not just discreet and tasty. It also aims to make talking about anxiety—and the ways we cope with it—more approachable. 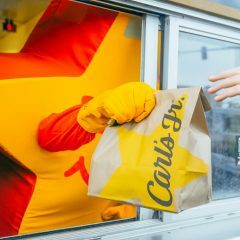 After their trouble finding dosing information in other products, they realized transparency, consistency, and ease of use had to be top priorities. 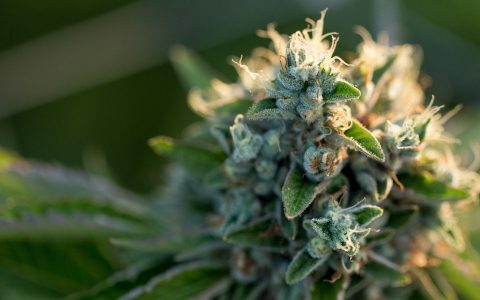 They were careful to equip customers with detailed product information, including lab tests on the website showing zero THC in the product for careful, THC-averse users. 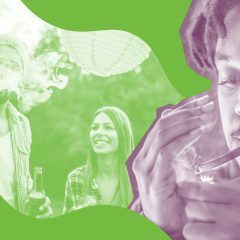 “We have a consistent 10 milligram CBD per gummy dose in our vitamins, so people can move up incrementally and find the dose that works for them,” Sill says. For him, that’s two or three gummies each morning to help him relax and focus, and maybe another one or two before a workout. If he’s running into trouble sleeping, Sill sometimes adds a little Sunday Scaries CBD tincture, which makes it easy to get a higher dose of CBD without housing half a dozen gummies before bedtime. CBD isn’t Sill’s only solution to anxiety, but it complements his other efforts to keep his mind calm. A couple of CBD gummies before a yoga class help him feel more present, he reports. He also hits the beach when he can to hang with friends or just read a book. There, CBD helps put him in the moment, enjoy the day, and take his weekend back. 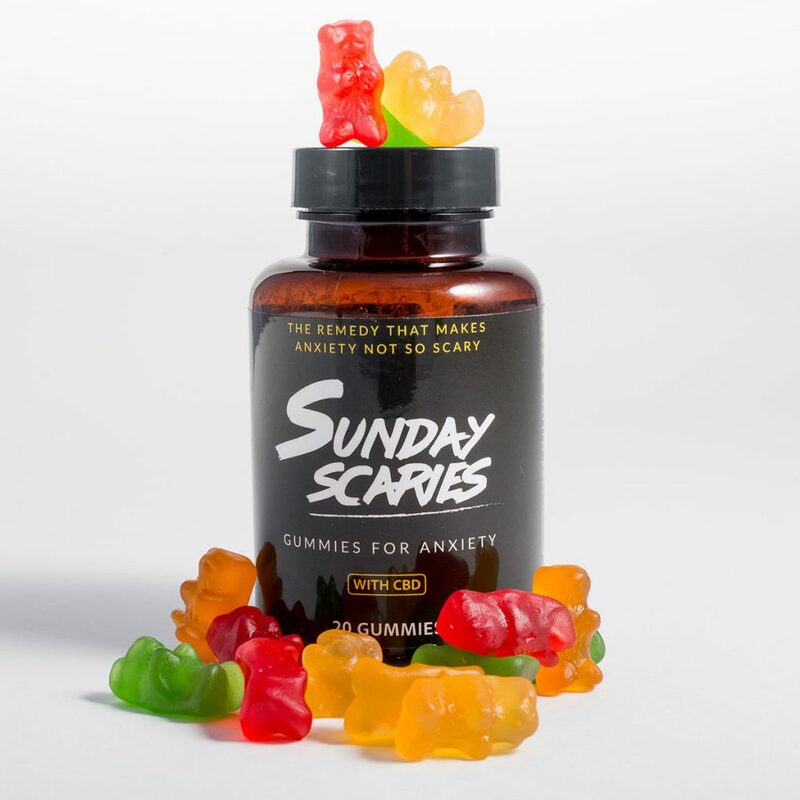 Sunday Scaries CBD gummies are an all-natural, non-habit forming remedy for anxiety.